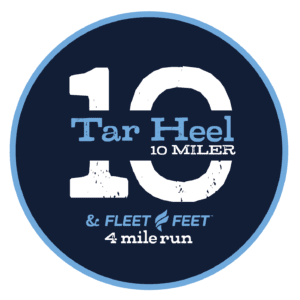 Book now to receive special group rate for the Tar Heel 10 Miler. Just a short drive from downtown, Sheraton Chapel Hill Hotel’s central location between University of North Carolina and Duke University provides easy access to Research Triangle Park and the bustling surrounding area, featuring attractions such as Franklin Street, Finley Golf Course, and more. Check out the Hotels & Motels Directory on VisitChapelHill.org.